Bladz Skate Shop North was established by Terry Burrows and soon thereafter his daughter Kayleigh Burrows joined him. In no time, she was consistently sharpening and profiling skates, as well as running the Fresh Gear equipment cleaning chamber. In 2005, she was trained by Bob Allen of Maximum Edge. At this time, Terry opened up another shop in the area leaving the operation of Bladz North to Kayleigh. 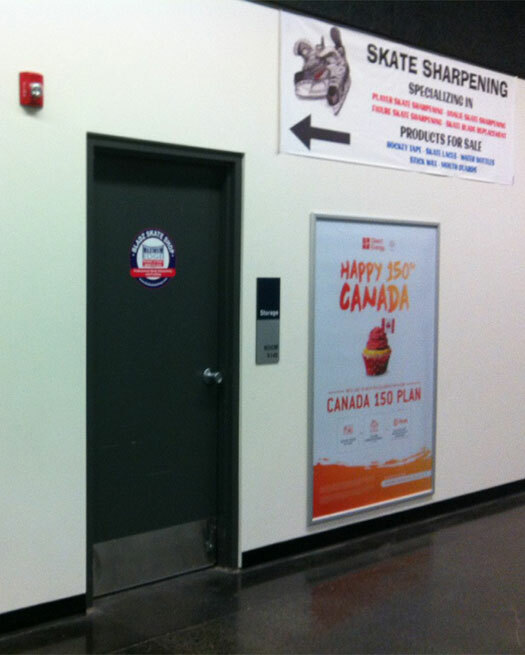 In 2010, after a building demolition was ordered to make way for a new subdivision in Griesbach – Bladz Skate Shop in found its new home in the Castle Downs Arena. Business was continuing to thrive in the arena environment and Kayleigh maintained professionalism with her many loyal and new customers. Castle Downs Arena is now under construction and will be for the next few seasons. 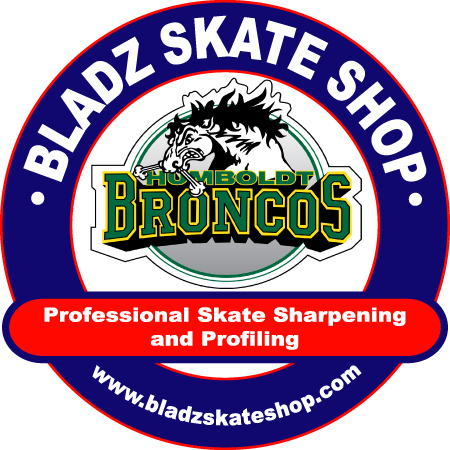 As of July 2017, Bladz Skate Shop North is a permanent resident of the Clareview Twin Arenas in Edmonton. Throughout the many years that Kayleigh has been working for Bladz Skate Shop, she has provided top-notch service to several players and associations. She has made a reputable name for herself and the business. Bladz North has been associated with hockey schools, minor hockey leagues, and adult leagues. Bladz Skate Shop North was established by Terry Burrows and soon thereafter his daughter Kayleigh joined him. 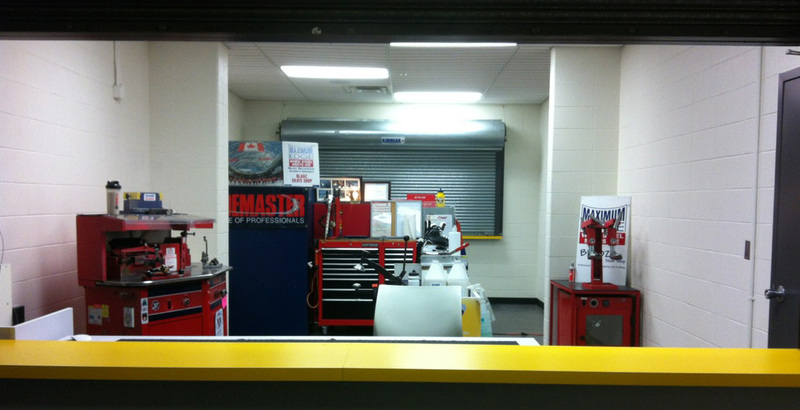 In no time, she was consistently sharpening and profiling skates, as well as running the Fresh Gear equipment cleaning chamber. In 2005, Kayleigh was trained by Bob Allen of Maximum Edge. At this time, Terry opened up another shop in the area, leaving the operation of Bladz North to Kayleigh. In 2010, Bladz North moved to Castle Downs Arena. Business continued to thrive in the arena environment and Kayleigh maintained professionalism with her many loyal and new customers. Castle Downs Arena is now under construction and will be for the next few seasons. As of July 2017, Bladz Skate Shop North has found a new home at the Clareview Twin Arenas in Edmonton. Throughout the many years that Kayleigh has been working for Bladz Skate Shop, she has worked with many players and associations. Bladz North has been associated with hockey schools, minor hockey leagues, and adult leagues. A place to add store news, info, specials events, or whatever else you want to add!